With their expansive network and finger on the pulse, business cost reduction consultants can often get access to deals that you can’t. Even if it’s something you can access, a cost reduction consultant knows the best deals and can get to the best supplier faster, and without extensive research. Often, we know about good deals because we’ve done all the legwork for previous clients in a similar situation. We work with tried and tested suppliers and can get deals for our clients that an individual organisation on their own wouldn’t be able to wangle. Knowing where to go for the best deals and the best way to go about it can save you hours and hours of desktop research and networking. We understand that you are busy. 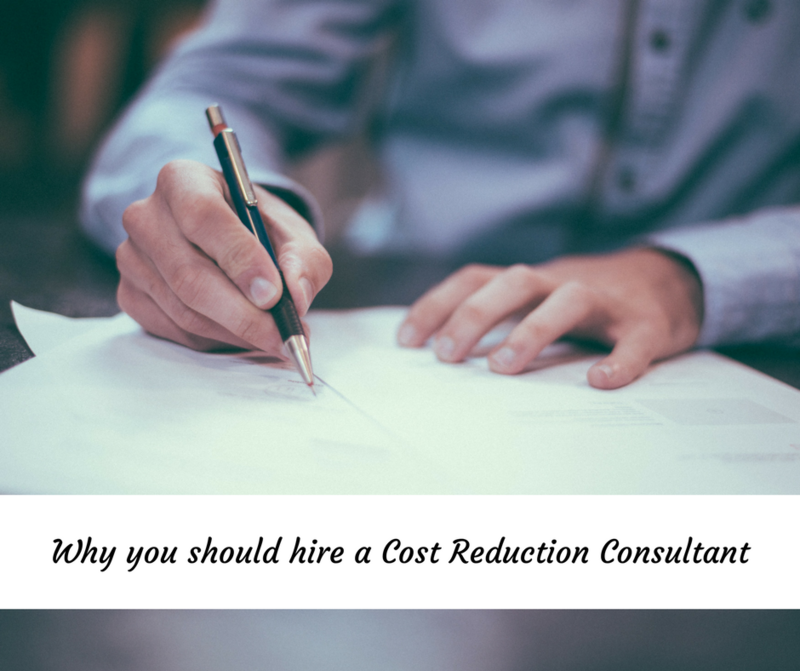 In a business environment where your time is scarce, a business cost reduction consultant can free you up to do what you do best, while they do what they do best. 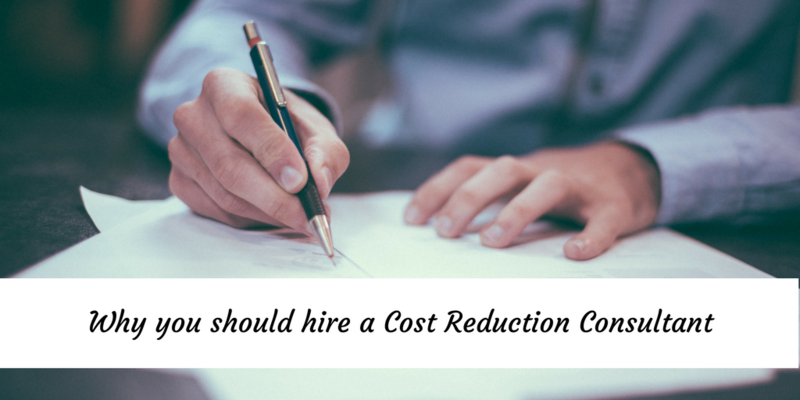 If a cost reduction consultant does their job correctly, you will see long-term savings for your business which more than cover the consultant’s fee. In our case, our fee is a percentage of what we save you, so you’re always going to be quids-in; there’s no way our fee will work out more than we save you. What have you got to lose? Contact us today for a free no-obligation chat about our cost reduction services.